Getting Published e-book Jacket cover! Getting Published soon to be an E-Book! 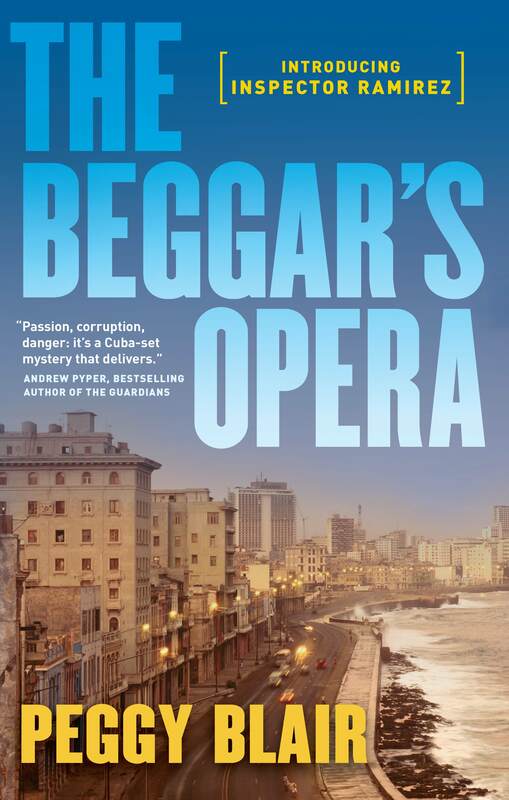 The Beggar’s Opera is an e-book!